i had the honor of creating the soundtrack to this beautiful portrait of a brother and sister in haiti who donate their time and good will to rebuilding their country after the devastating earthquake of january 12, 2010. when asked by the director if i’d be willing to donate my own time to create music for the film, i couldn’t say no after watching an early edit of the film. i was in tears and wanting to help in any way i can. i love this film and maybe you would love it too. 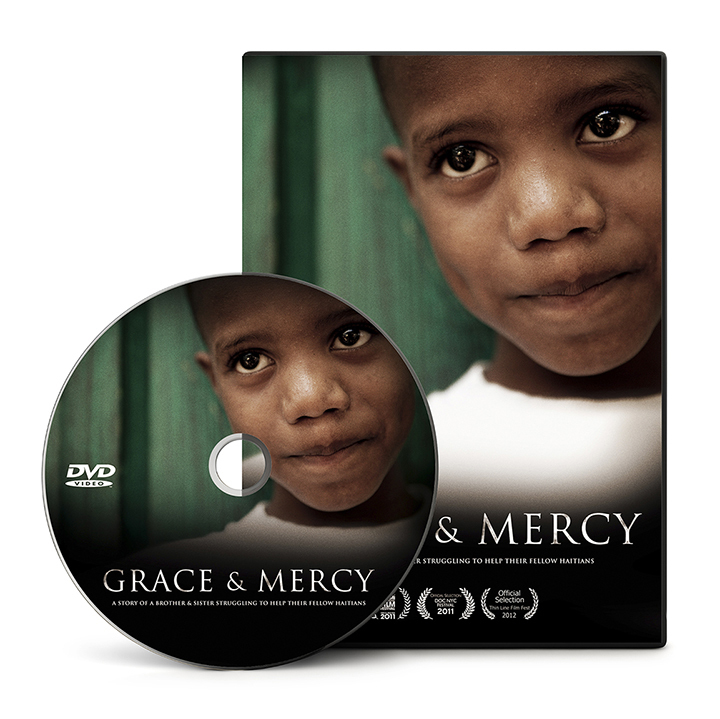 finally it’s available on dvd with much of the proceeds going straight to an orphanage in port-au-prince. This entry was posted on Monday, December 10th, 2012 at 12:13 pm	and is filed under News. You can follow any responses to this entry through the RSS 2.0 feed. You can leave a response, or trackback from your own site. I have been listening to this soundtrack every day for the past week! Looking forward to seeing the film. Thank you, Peter!